Rev. Miguel Garrick is married to his lovely wife Feona, for fourteen years and counting. Out of this union were born two wonderful children, Abigail, 11 and Jeremiah 8. He is a graduate of the Seminole State University in Sanford, Florida where he majored in Architectural Designs. He then engaged in distance learning at Indiana Bible College. Rev. Garrick currently works as a CAD Designer in Stamford CT and has specialized in high-end residential and commercial buildings for the last 17 years. While he enjoys what he does, he continues to excel in the greatest area of his life-ministry. A pivotal point in their ministry came about in May of 2010, when Rev. and Sis. 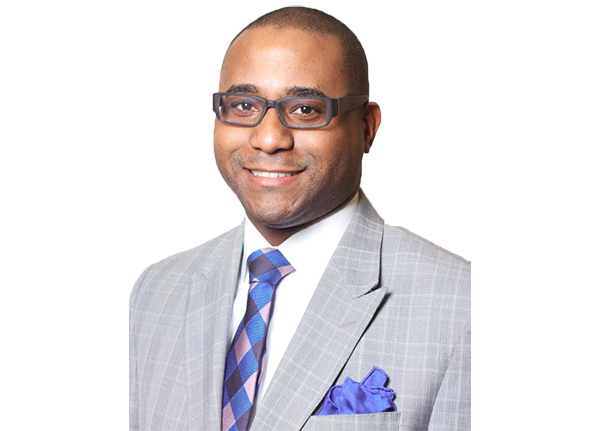 Garrick rose to the challenge of pastoring The Open Door Apostolic Tabernacle in Brooklyn, NY. Since then, they have realized dramatic growth in their ministry and have witnessed the transforming power on God through this ministry. KINGDOM FOCUS is a conference designed to present the Kingdom of God, through inspired & anointed teaching, preaching and worship of the King.